I hope you've got enough towels to clean that up. Kib says the ruckus has soo much class, he uses chained monocles over beads. I might replace you with an orange cone. Natural selection just high fived poor judgement. Not sure how that makes any sense. Most vegetables are a result of head injuries. I seem to recall hearing something to the effect of helmets being for the purpose of reducing head injuries. Have I been misled all of these years? Do explain. its just a popular excuse for not wearing one. nothing to explain. 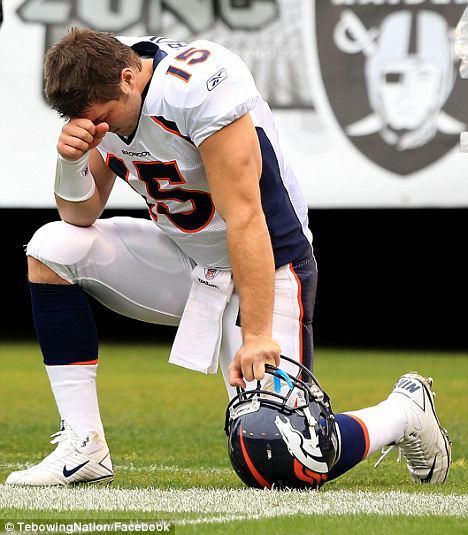 At least I didn't tebow all over myself. YEah exactly my point...they think having a helmet will make them a vegetable rather then dying..
RIP to the rider , prayers out to his family & friends. attention all... tim is . he is the all knowing one. Helmet or no helmet it is still a life lost, and the life of someone who loved to do what we all love; riding bikes. I CHOOSE to wear my helmet and gear EVERY time I ride, for me, for my wife, for my kids. He chose not to... I will not judge him for his decision but I will mourn the outcome for those that loved him. RIP. Because a helmet is not a guarantee against injury during a head impact... hit something hard enough, even with a helmet and you can still take damage. The 'why' ride w/o a helmet, is answered by the dog with it's head by an open car window.